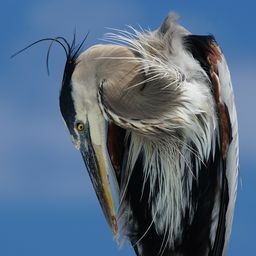 © barbara zimmermann. All rights reserved. 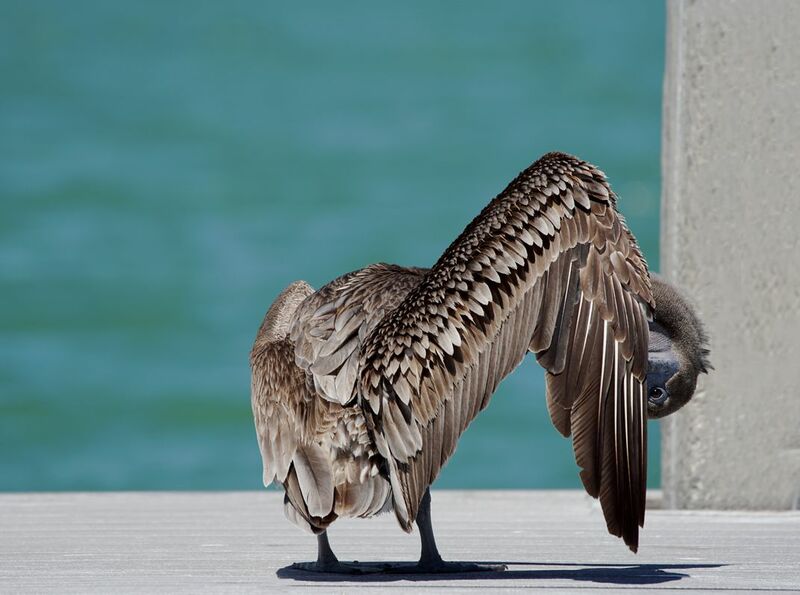 American Brown Pelican preening on a dock along the Florida coastline. Date Uploaded: Oct. 5, 2017, 4:21 p.m.